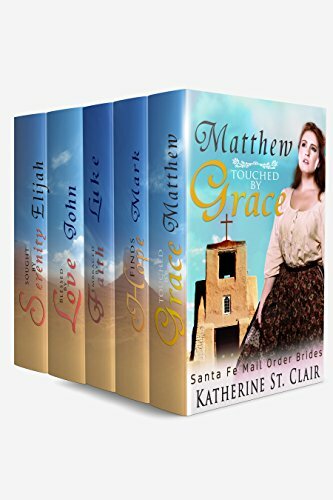 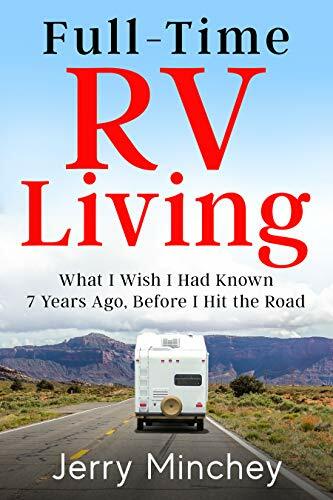 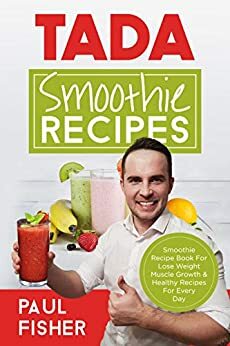 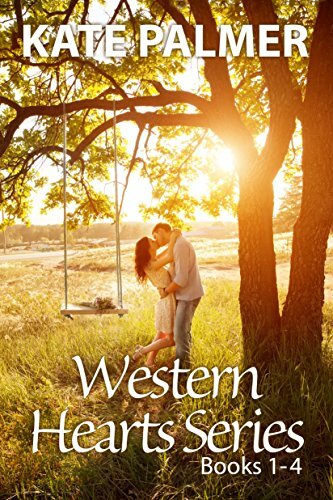 Vickie's Kitchen and Garden: Free Kindle Books and Deals for Today 2/14/19! 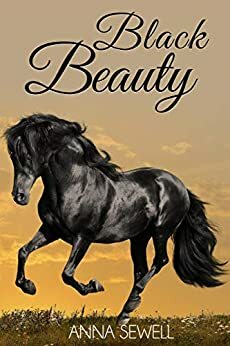 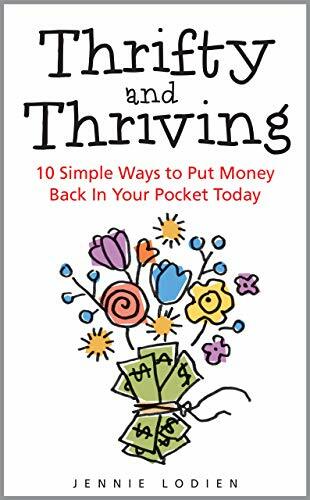 Free Kindle Books and Deals for Today 2/14/19! 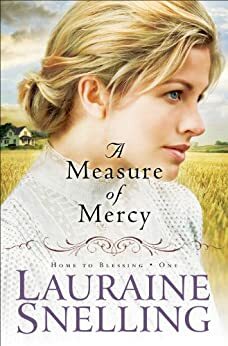 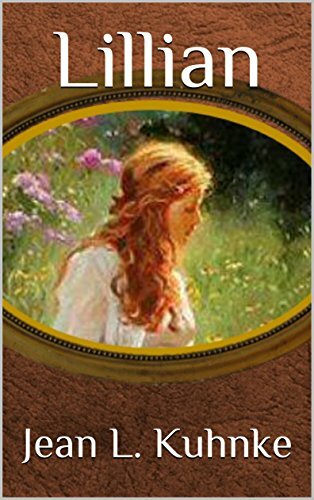 A Measure of Mercy (Home to Blessing Book #1)-Just $1.99! 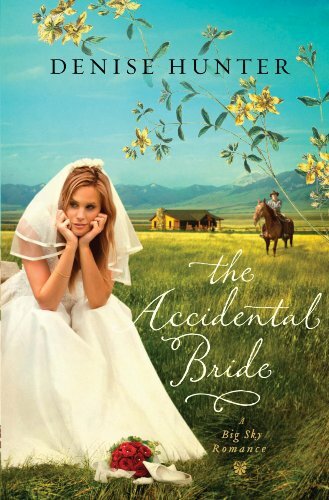 The Accidental Bride (A Big Sky Romance Book 2)-Just $1.99!